Get the slot machine to give you prizes and you can continue playing at random. This slot machine is very naughty and will not give you any prize if you do not give the hug or crush it with a stick. This game is for fun, does not give any prize!. 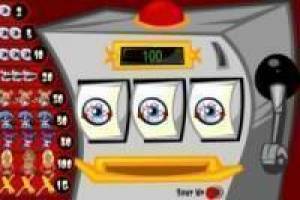 Enjoy the game Roulette slots online, it's free, it's one of our Online slots roulette games we've selected.